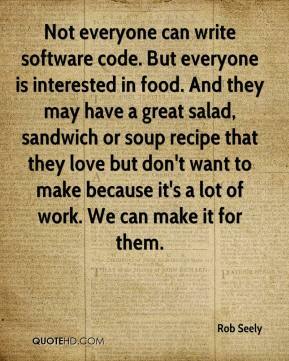 Not everyone can write software code. 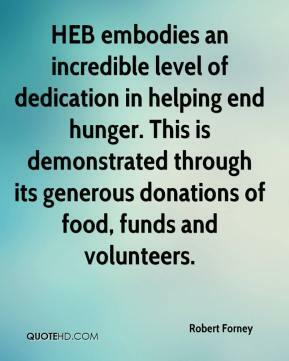 But everyone is interested in food. 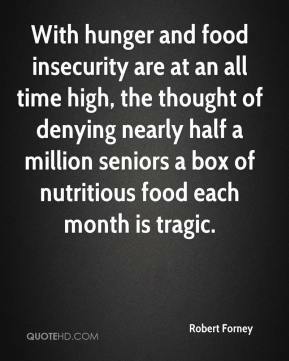 And they may have a great salad, sandwich or soup recipe that they love but don't want to make because it's a lot of work. 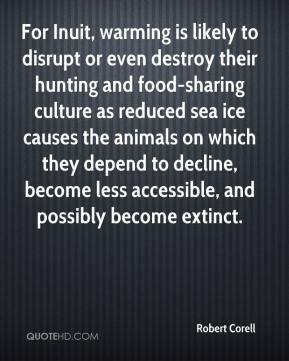 We can make it for them. 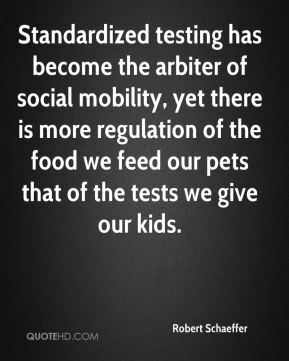 Standardized testing has become the arbiter of social mobility, yet there is more regulation of the food we feed our pets that of the tests we give our kids. 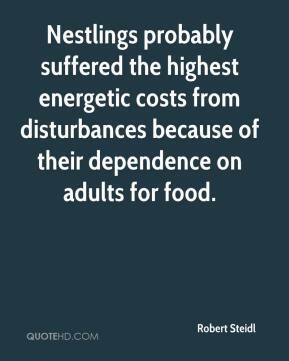 Nestlings probably suffered the highest energetic costs from disturbances because of their dependence on adults for food. They offer leaves to water which provides the food for insects which feed the fish we love to catch. 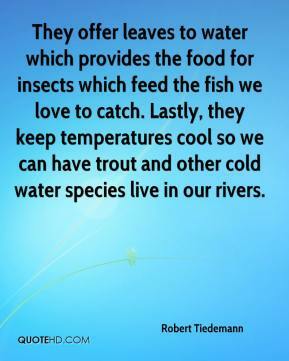 Lastly, they keep temperatures cool so we can have trout and other cold water species live in our rivers. 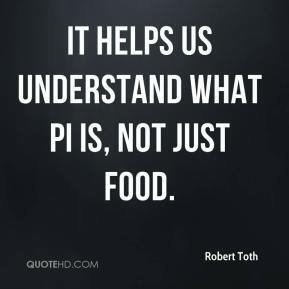 It helps us understand what pi is, not just food. 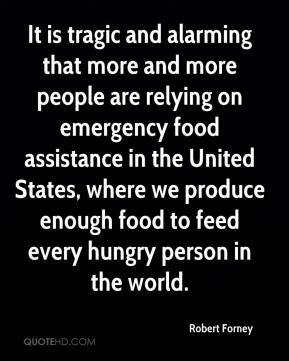 We are not hungry. . . . Why foist this food upon us? 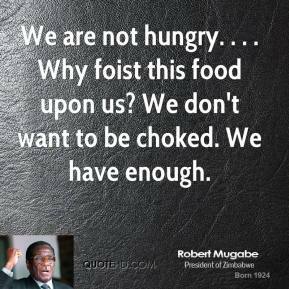 We don't want to be choked. 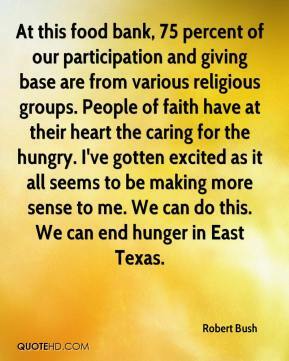 We have enough. 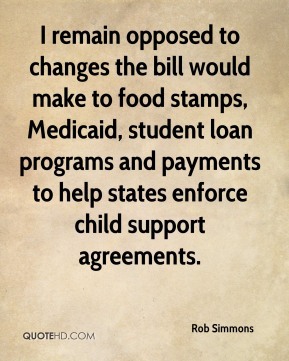 I remain opposed to changes the bill would make to food stamps, Medicaid, student loan programs and payments to help states enforce child support agreements. 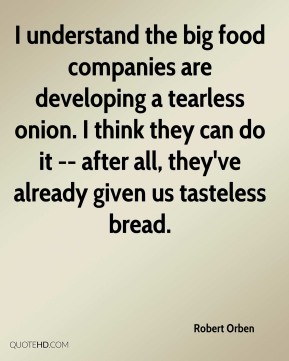 I understand the big food companies are developing a tearless onion. 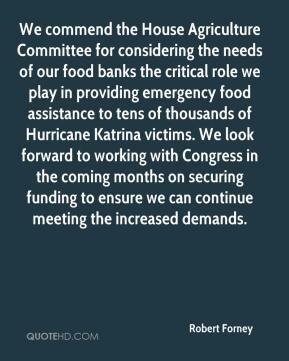 I think they can do it -- after all, they've already given us tasteless bread. 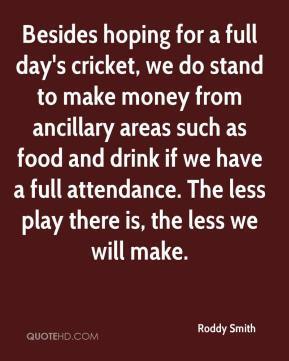 The demand is high in every market. 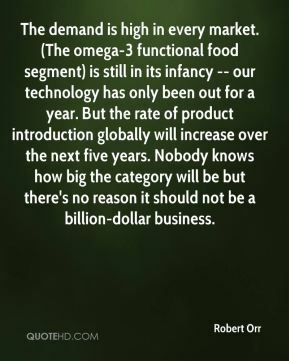 (The omega-3 functional food segment) is still in its infancy -- our technology has only been out for a year. But the rate of product introduction globally will increase over the next five years. Nobody knows how big the category will be but there's no reason it should not be a billion-dollar business. 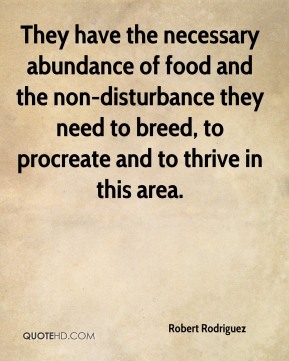 They have the necessary abundance of food and the non-disturbance they need to breed, to procreate and to thrive in this area. 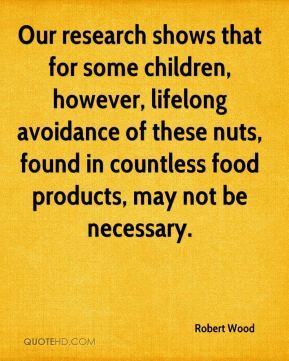 Our research shows that for some children, however, lifelong avoidance of these nuts, found in countless food products, may not be necessary. 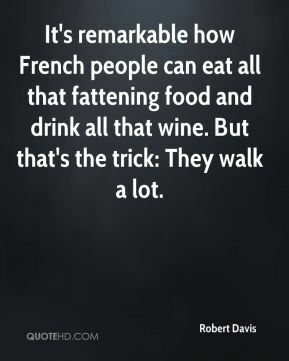 It's remarkable how French people can eat all that fattening food and drink all that wine. 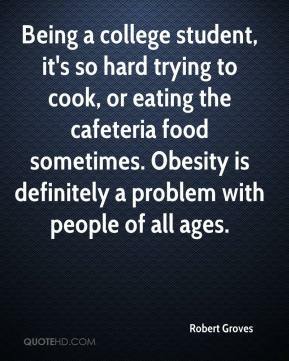 But that's the trick: They walk a lot. 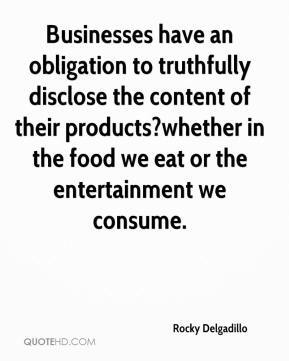 Businesses have an obligation to truthfully disclose the content of their products?whether in the food we eat or the entertainment we consume. At the food court, she came up to me and told me how she felt that I somewhat reminded her of her fighter, Medrano. She said I was a good family man. And she really liked what she saw, me being around my family and how I was with my son. She also wished me the best in my career. 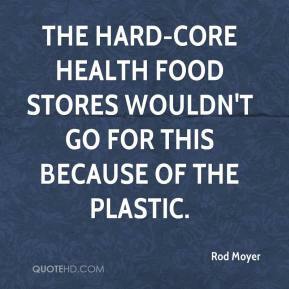 The hard-core health food stores wouldn't go for this because of the plastic. 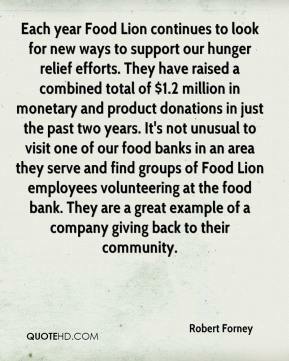 With more than 25 years of combined pet food manufacturing knowledge, we've made it our No. 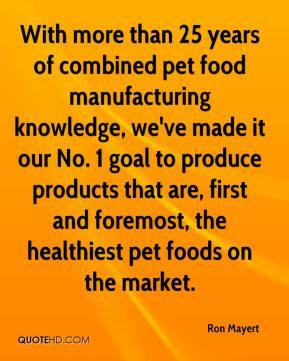 1 goal to produce products that are, first and foremost, the healthiest pet foods on the market.